Sri Lanka has imported 1.33 million tons of milk powder during the last 18 years, Minster P. Harrison said. It is said that the US $ 3.9 million has been spent on importation. The Minister has also said that the government has earned Rs. 123,800 million through taxes imposed at importing milk powder during the 18 years. He also stated that samples of foreign milk powder had been sent to local and foreign testing institutes for the opinion that milk powder contains dangerous substances. 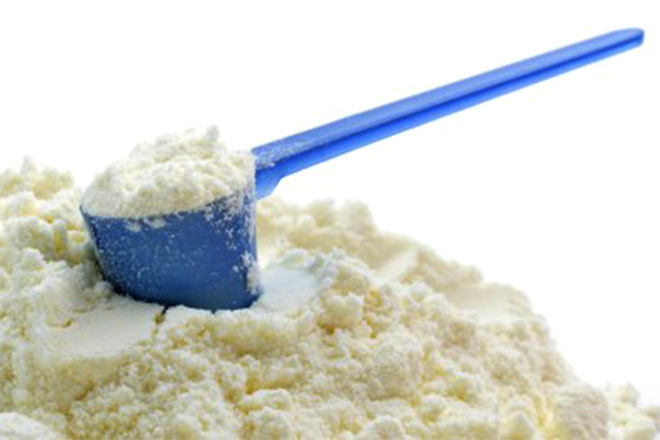 Recently, several medical associations, including the Government Medical Officers’ Association (GMOA), demanded an investigation for milk powder. Minister of Health, Dr Rajitha Dissanayake, said that there was no need for re-examination as the milk powder was inspected and there were no issues identified.